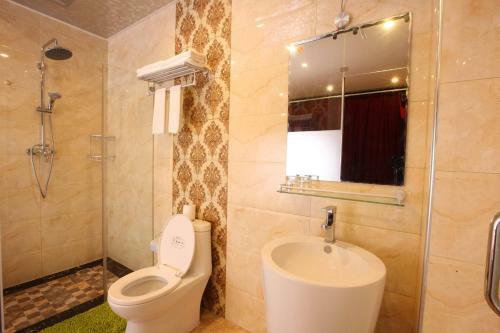 Private room with personal shower and bathroom. 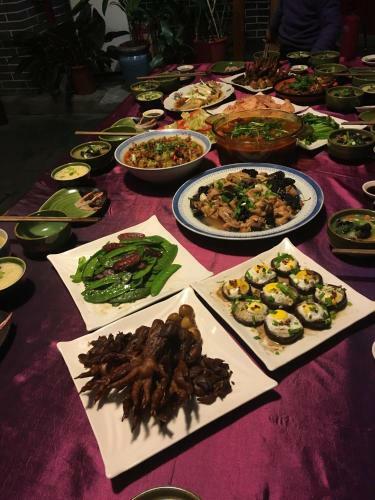 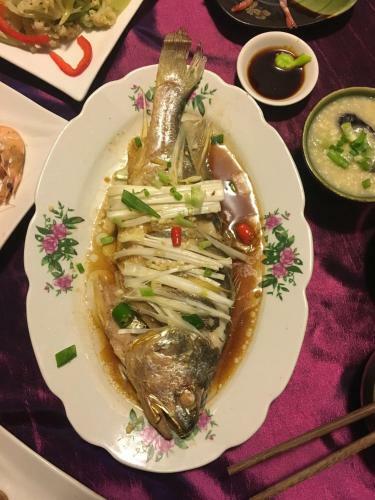 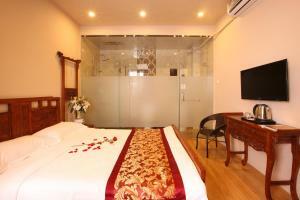 Rate: CNY 368.00 ... CNY 588.00; select dates below to get current rates. 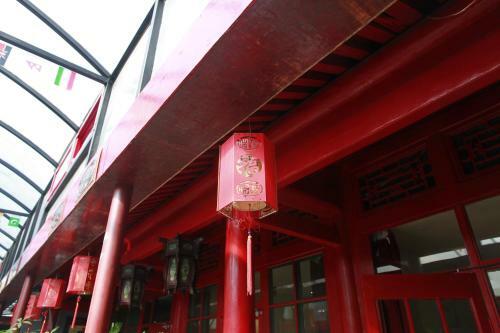 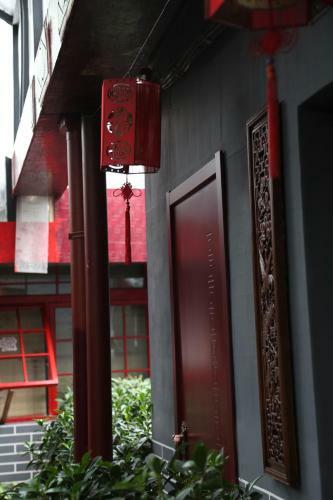 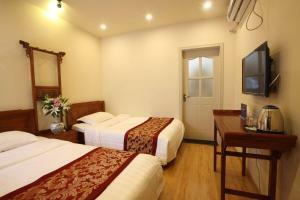 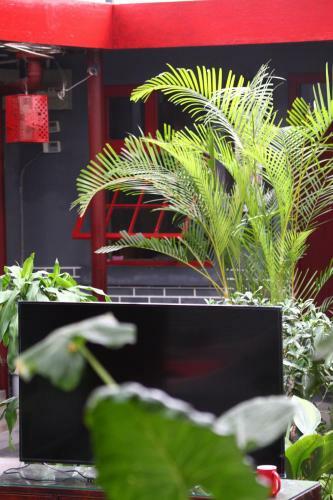 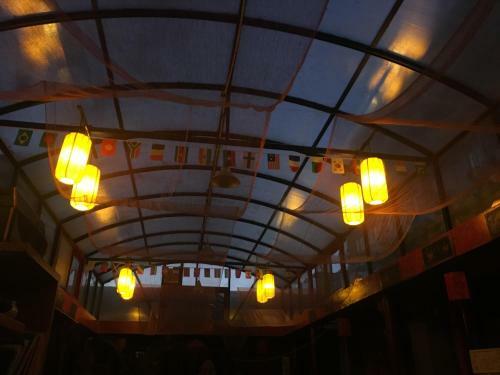 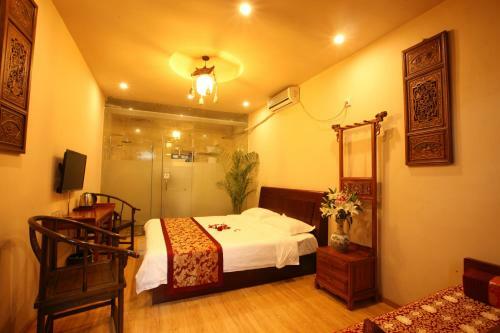 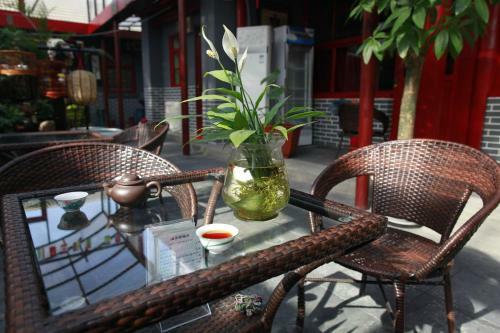 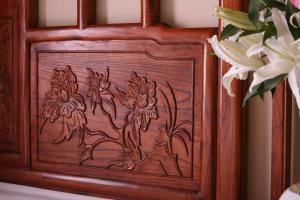 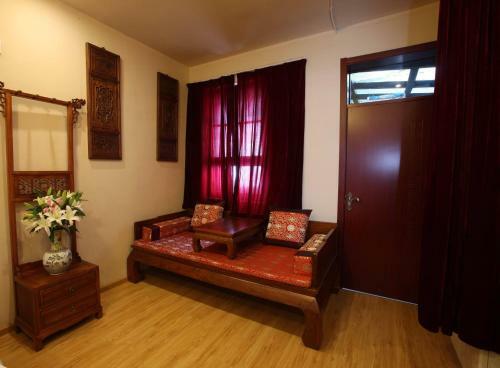 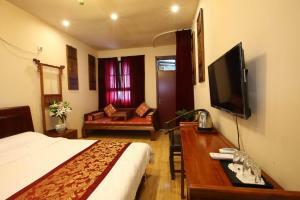 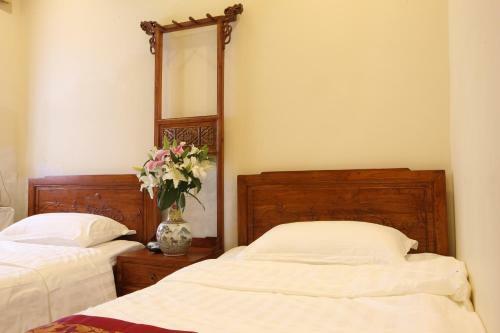 Room with 1 king-size bed and 1 traditional Chinese wooden bed can accommodate up to 3 persons. 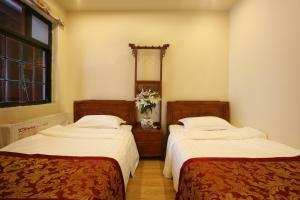 Offering a bunk with 3 sleeping spaces, room can accommodate up to 3 guests. Offering 2 single beds, room can accommodate up to 2 guests.